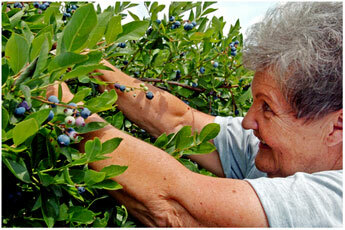 Echo Springs Blueberry Farm is one of Texas’ largest farms with over 60 acres of blueberries. It is located on FM 607N, 4.5 miles South of Hwy 31, between Brownsboro and Murchison, Texas. We at Echo Springs are proud of our reputation of having “Texas’ Finest Blueberries”, and we work hard to consistently maintain and present a superior blueberry farm. Every year, Echo Springs attracts visitors from around the world who come to pick or purchase our “Texas’ Finest Blueberries”. Blueberries from Echo Springs receive their superior taste from the labyrinth of natural fresh water springs flowing under the ground. 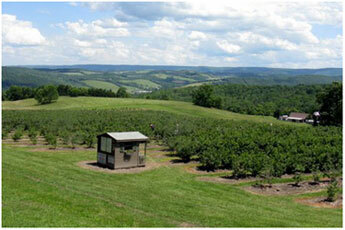 Echo Springs Blueberry Farm is open to the public June and July. We look forward to sharing our blueberries with you. So, round up the kids, pack up the car and head out to the Piney Woods of East Texas to spend an unforgettable day at: Echo Springs Blueberry Farm! Planning to Pick Your Own Berries? - Pickers should plan to arrive early as it is cooler in the fields. - Wear comfortable, closed shoes and be sure children are dressed appropriately for country living. - Bring appropriate sun protection gear, hats, lotion, etc. Echo Springs supplies picking baskets and bags for you to carry the berries home. If traveling a distance in the heat, we strongly suggest you bring a cooler for your berries return trip home. Follow the blueberries as they go from the bush to the store-ready box... See Processing lines at work... Watch as the berries are picked with the state-of-the-art berry picker and delivered to the processing barn where they are placed on a processing line. 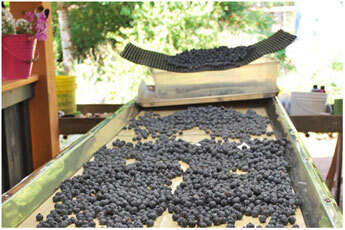 Here, experienced berry handlers separate the berries. ONLY PERFECT BERRIES remain on the line and are quality checked as they are fed into store labeled pints, ready for transport to your grocer. SECOND GRADE BERRIES are sorted and placed on a freezer-ready line. They go through a water bath and are further sorted before being packed in boxes. They are ready for transport to a Texas Flash Freezer. You will find these berries in the frozen foods section of your grocery store. Hand pickers are fast at work daily. 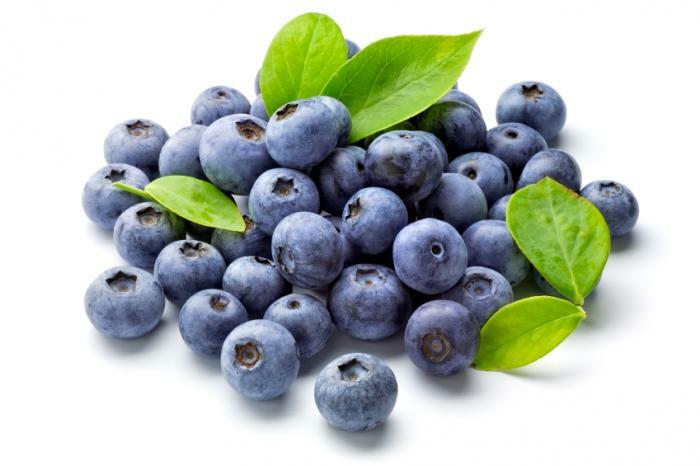 The hand-picked berries are sold in our on premise store, The Best Little Blueberry Store in Texas!